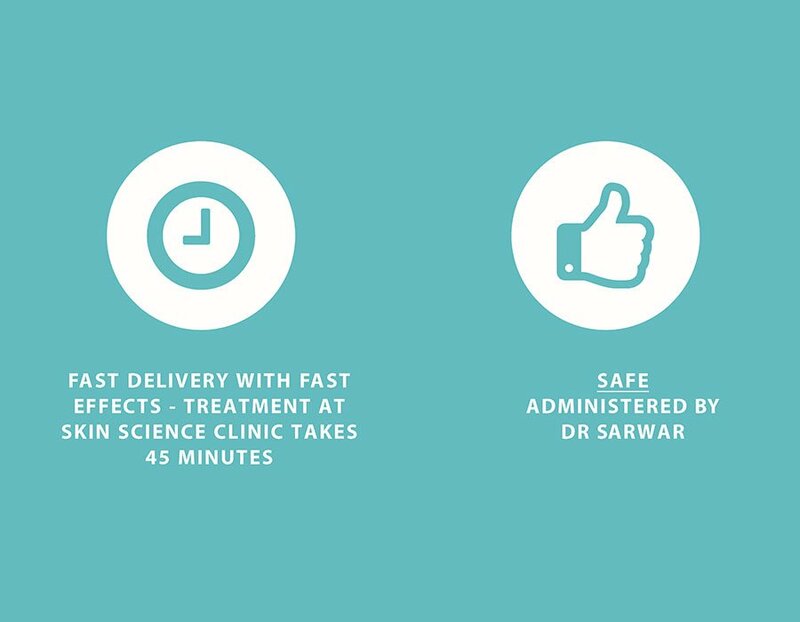 A bespoke, medically safe IV drip, resulting in a sense of refreshment and revitalisation. 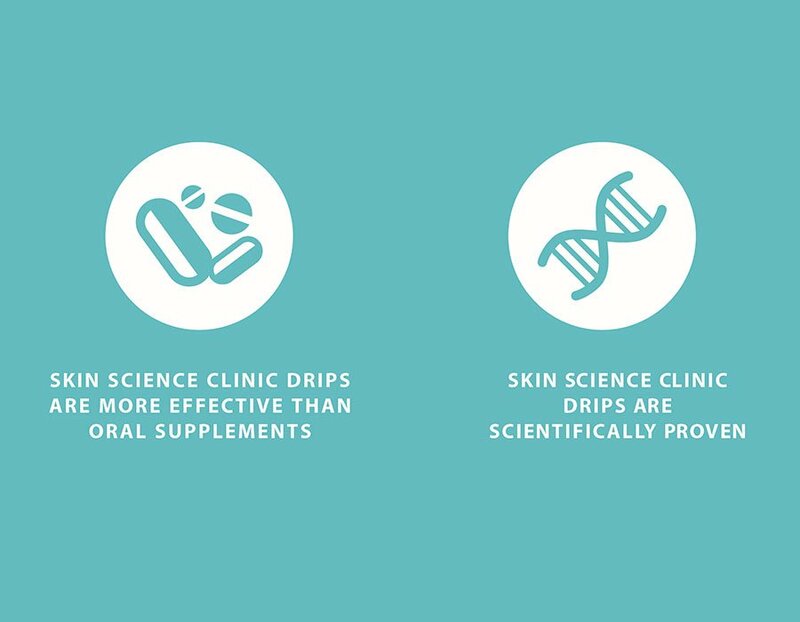 Our drips will help you to achieve an optimum health and state of physical/mental wellness. ATP-EnergiserNeed a healthy pick me up? More than 1 in 3 people take daily tablet supplements. Few people realise that through oral ingestion, only 15% of the active nutrients eventually enter your bloodstream. 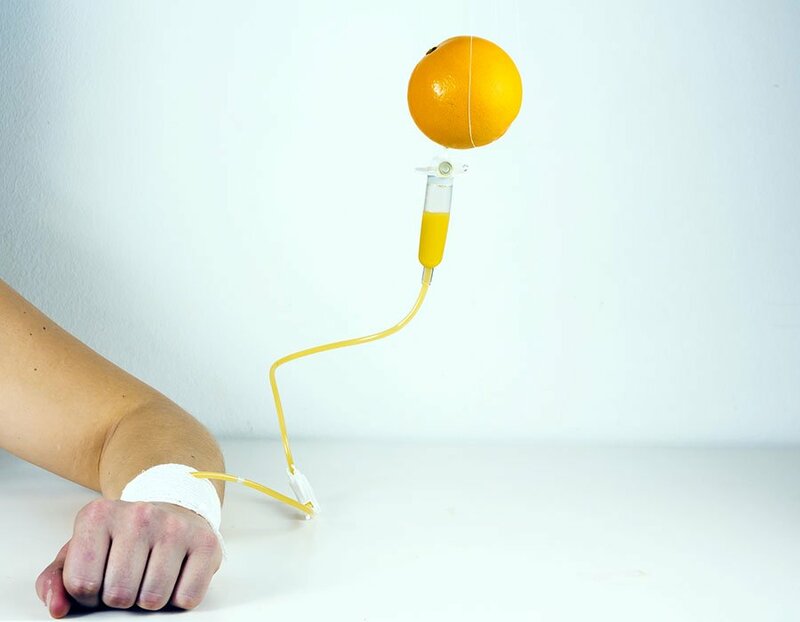 With Intravenous Nutrition, the nutrients enter your bloodstream directly and immediately to help the body to begin healing itself. 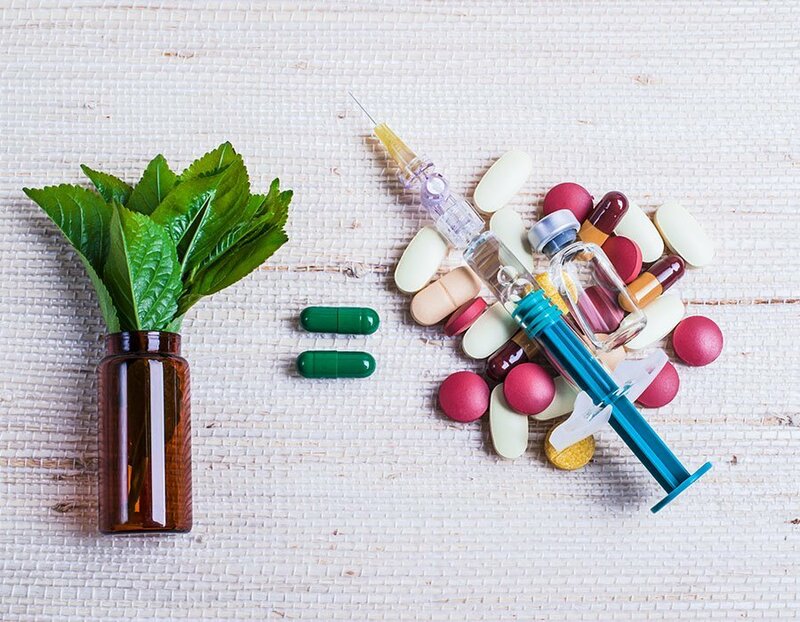 You recieve much higher concentrations of nutrients delivered directly to your body's cells through intravenous therapy, allowing your body to better absorb and utilise these nutrients. Your infusion is delivered through a small cannula in a vein, under the supervision of a doctor. Typical time for an infusion is 45 minutes.